I feel a little more cheesy than normal by doing a “list” article. You know – Top Ten Ways to…, or Five Great Tips for… Regardless, I saw a few decent articles some time ago that had some solid tips for Boomers to save a bit more for retirement. As a Gen Xer, I can vouch these tips will soon be applying to my generation too. Let’s get into some of the more promising ones. At age 50 you are now eligible for catch-ups within your 401k and IRAs. Yeah for turning 50! The extra amounts are $6,000 annually for your 401k and $1,000 for your IRA. Now, if you have a 403b and you meet certain conditions you may be able to save a bit more. As always, talk to your benefits person to confirm what you can do. If you are not already taking advantage of automation with your savings, why not? Many 401k plans allow you to increase your annual contribution automatically (assuming the IRS raises the permitted contribution amounts). You would be amazed how many people have not increased their contribution amounts since the time they started at a job. Also, odds are your bank will allow you to automatically take money out of your account and stick is somewhere like a savings account. If it gets pulled out of your checking account it becomes harder to spend. Get a little support from friends. No, you don’t need to share goals like – “I need to save $250,000 in the next five years,” but talking with friends about saving more in general is a good way to stay accountable. My in-laws used to be in a pool with friends about who could wait the longest before they turned on their furnace every winter. Not something I would do as I am always cold, but it helped them save money on their heating bills and they always seemed to win the pool. Downsizing can be a great twofer. Not only do you save on costs associated with a smaller home (lower utility bills, yard maintenance, insurance, etc), but what about the contents? When you go from a 2,500 square foot, 4 bed, 2.5 bath house to a condo ½ the size, odds are you will have some stuff that simply will not fit, or you just don’t want. You can donate it and hopefully get a tax deduction for it. Or, you can sell it via auction, estate sale, yard sale or even ebay. You would be amazed at what people pay for things on ebay. That lamp from the early 80s might just be what the 30-year old in San Francisco has been looking for and is willing to pay a premium price too. Once you stop working and bringing in taxable income, it may be worth talking to your CFP® about doing some Roth conversions. I’ve covered this in previous articles on how this is a great way to balance your tax and income planning. While you may pay a bit more in taxes right now because of these conversions, your long-term tax bill should be lower. Again, taxes do not go away in retirement. The less you pay in fees and taxes the more that stays in your accounts for retirement. Roth conversions in retirement can be key to this strategy. Hand in hand with the above strategy is making sure you have an effective and efficient strategy for taking money out of your various retirement accounts. Every once in awhile I have a conversation with someone retiring toward the end of the year and they want to take all the money they will need for the next year out of their IRA right then. Odds are your tax bill will be much higher than had you waited until the new calendar year before doing any kind of distribution. 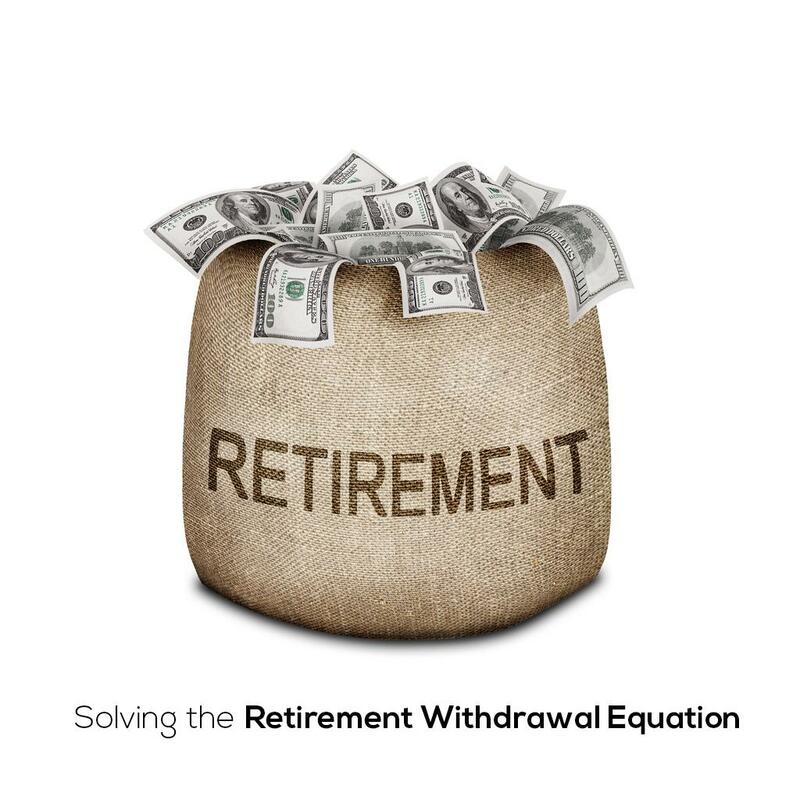 Finally, and this seems too easy, but I need to bring it up – delay your retirement. Every year you delay your retirement has economic benefits on both ends. You are able to save more toward retirement. At the same time, you have a shorter time period where you are pulling money out of your retirement accounts to fund your retirement.